I learnt a new Italian word. 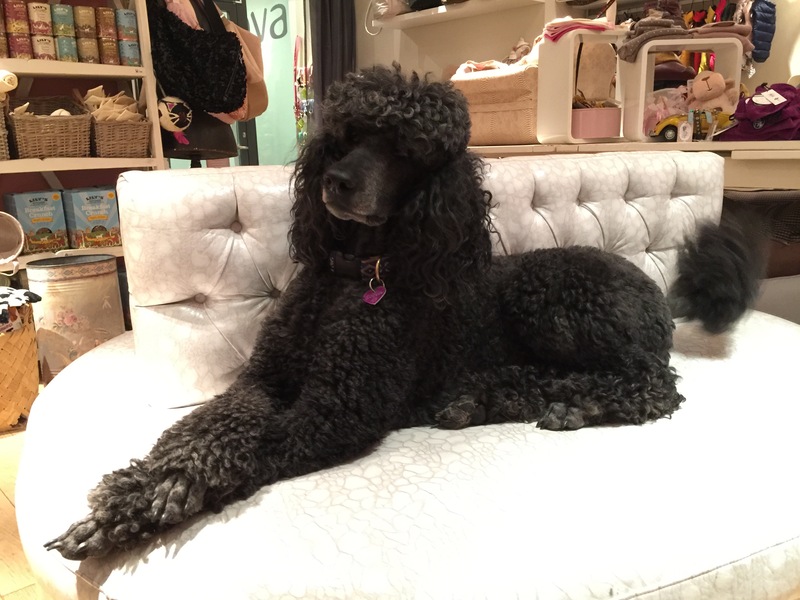 Poodle in Italian is Barboncino! 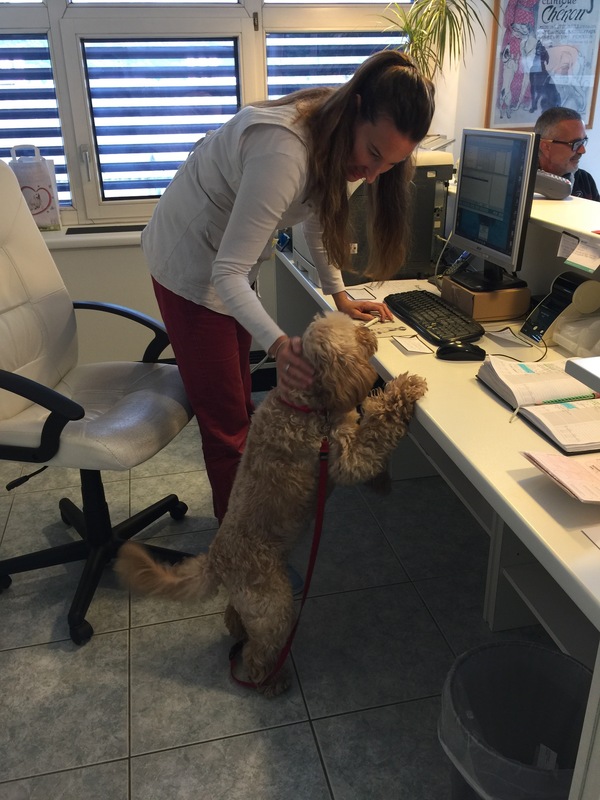 And a Cocker Spaniel is the same – so in Italian that makes me a CockerBarbo or is it CockerCino? I was hanging out waiting for my turn when out came Bart. Bart was very curious about me and out of respect for his old age (he’s eleven) I dd not bark. 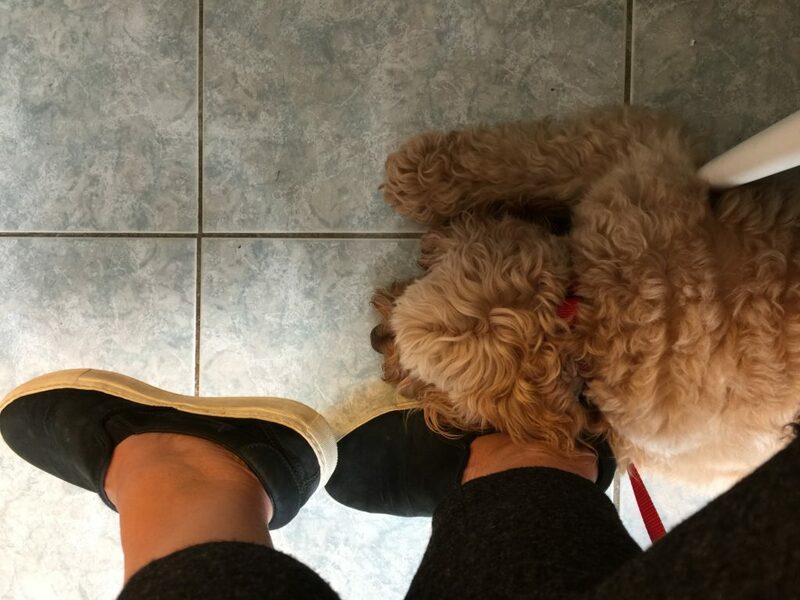 I decided to sit under Mummy’s chair. 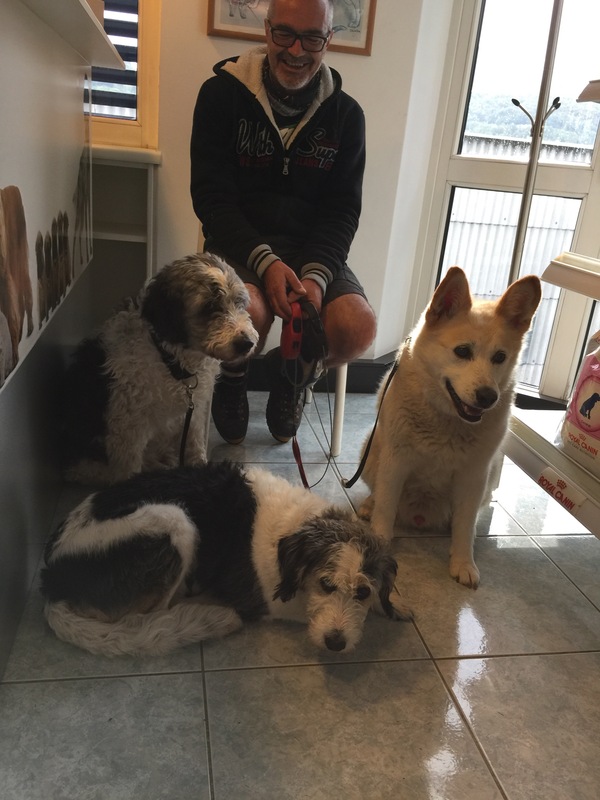 And thank goodness I did because in came three big dogs Mummy asked what were their names – believe it or not, the one on the right is called Mike, the one on the left is called Tyson!!! And the middle one is Euma! They don’t seem so frightening after all. She weighed me. Uh-oh! I’m 10.05?!?!?! Mummy’s shocked! 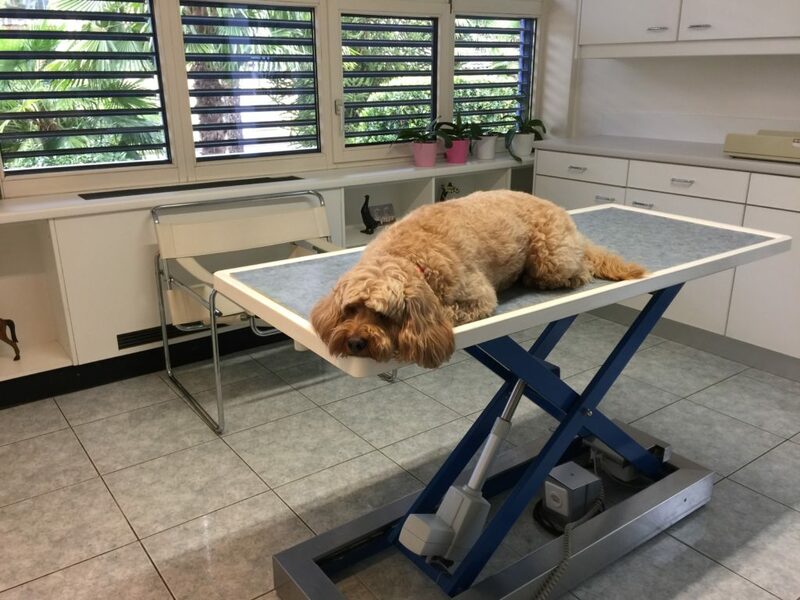 The vet left the surgery and asked me to wait … Where did she go? She returned with the Milbemax – and gave it to me. And I swallowed it along with other treats. 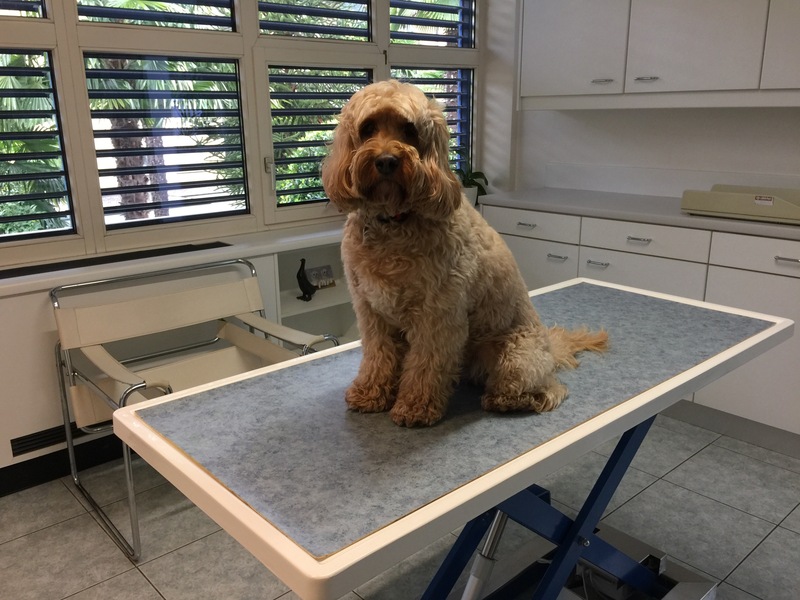 Vets and treats – they go together. We then had to pay all of 9.60 Swiss Francs! Mummy was in shock!!!!! In London, we pay 60 pounds for one visit!!!!!!!!! The next stop wasn’t planned. It just so happened. We were walking around Lugano when Mummy came across a toy store. She went in to inquire if there’s a pet store in town. And sure enough there was! Bautique & Spa at Piazza Dante was a lovely find. 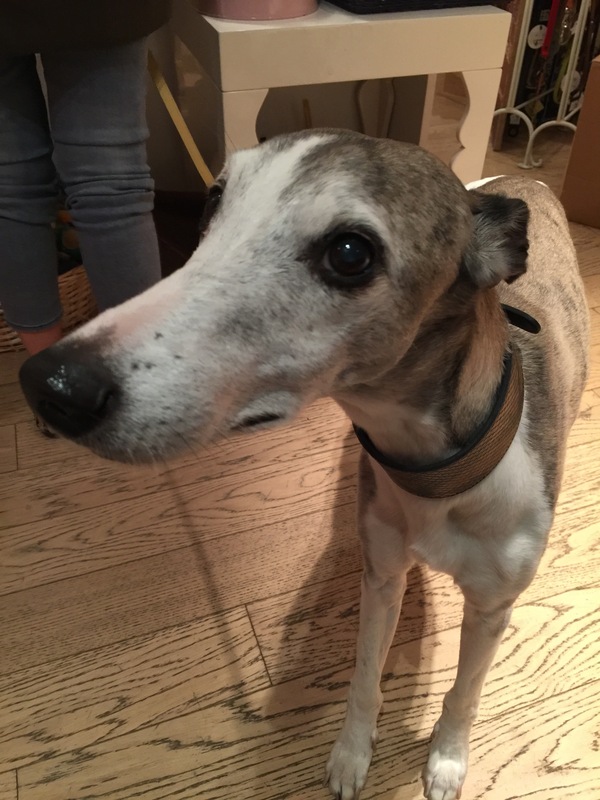 We thought to come and buy George a little present from us. We met the owner of Bautique & Spa. I liked her immediately because she gave me some treats. 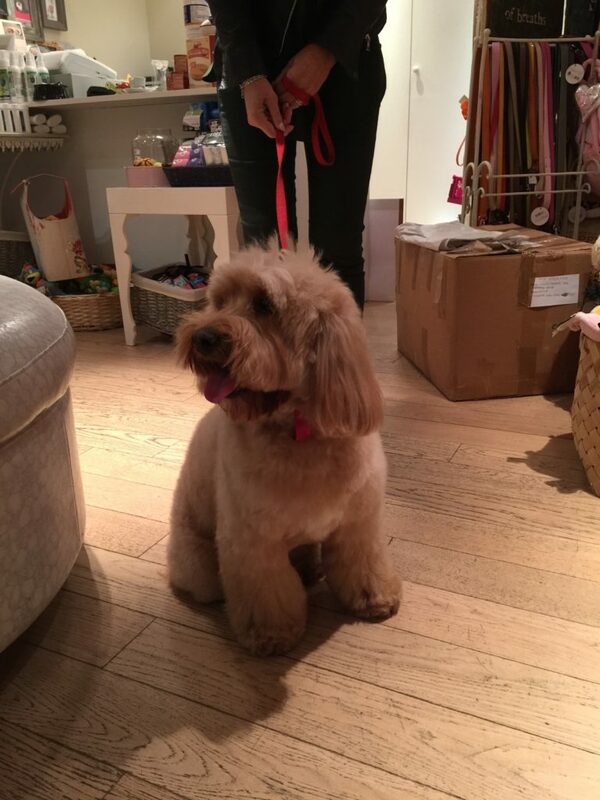 She hadn’t met a Cockapoo before either, or rather a CockerBarbo/CockerCino. Again like the vet, she had met labradoodles and also maltipoos! 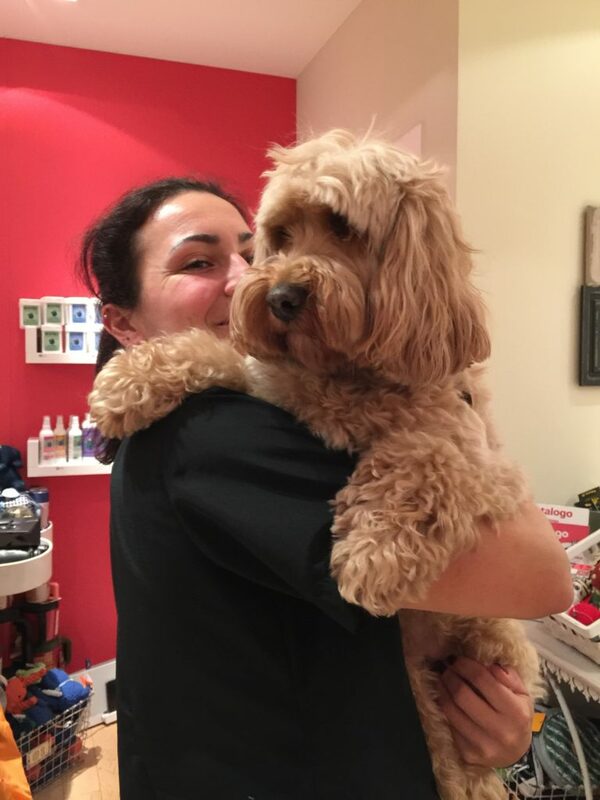 But before I knew what was happening, someone else came along and swooped me up in her arms … And I went for a wash-n-fluff! I also had a massage! 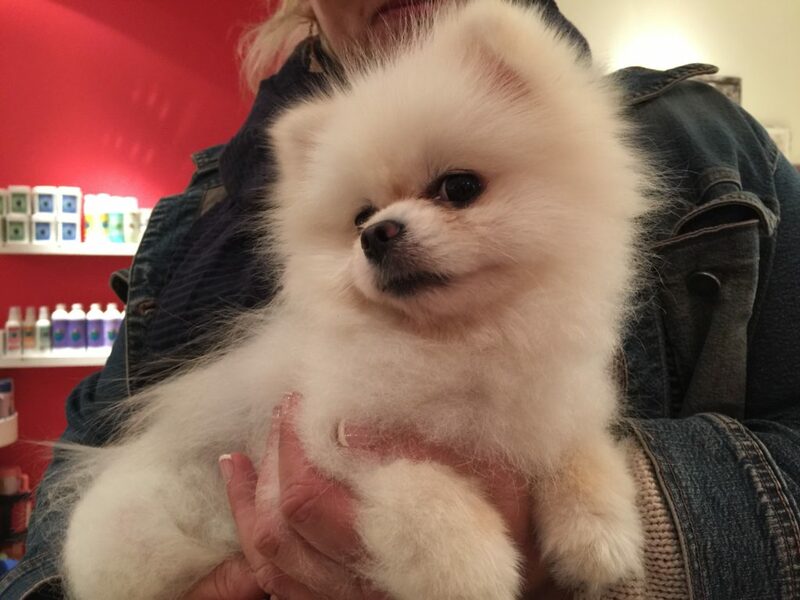 While I was getting the beauty treatment, Mummy was snooping around the store, looking at all the wares And hung out with Sofia, the poodle of the shop And Sun, a pomeranian And every other dog that came into the store before I finally emerged – All fluffed up! 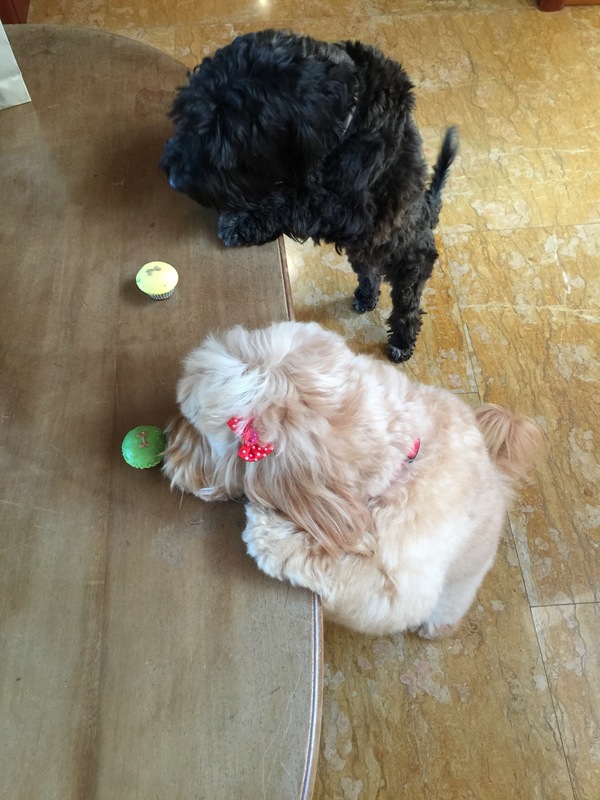 For a treat, Mummy bought Muffin and I two cupcakes which we duly ate. 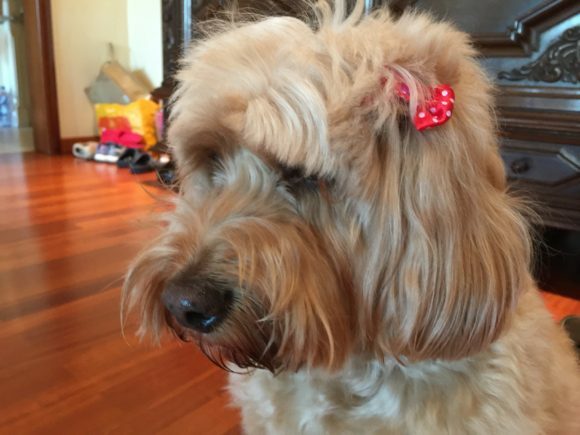 Do you like the bow in my hair? We also got a surprise pressie for George but we won’t mention it here just incase Stanley’s mummy reads this and tells him before we can give it to him. May’s comment: Well, that was fun. 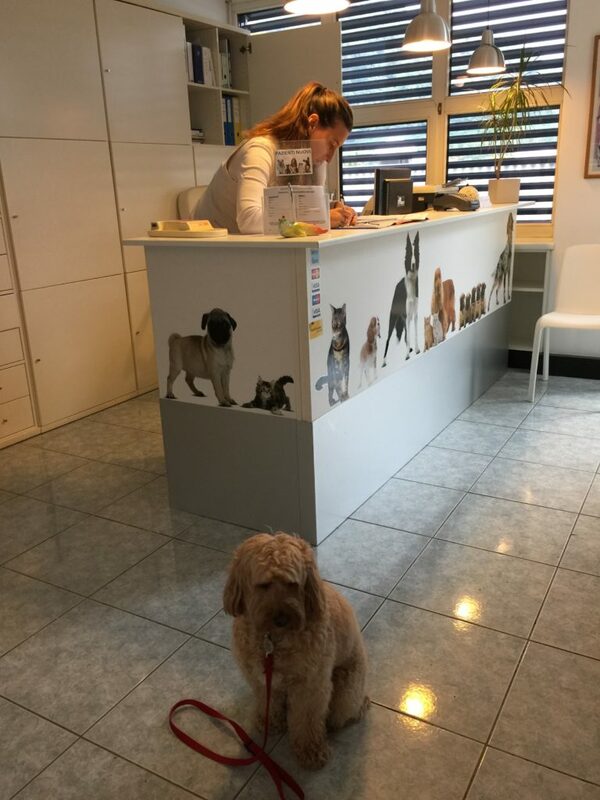 The vet was really lovely and gosh, could not believe the price of a vet visit in comparison to that in London!!! 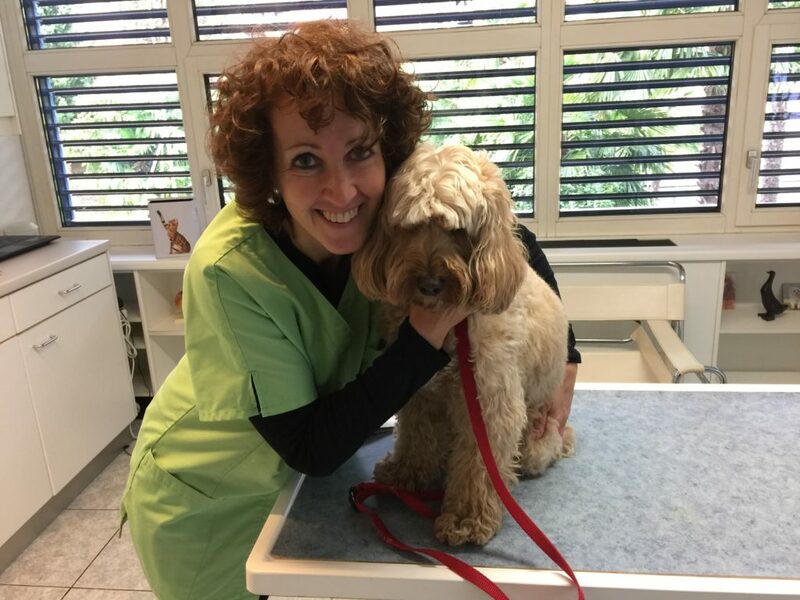 The vet, Paola Juri is at via Pestariso 5, 6982 Agno. And what a find – Bautique & Spa was. The owner was lovely too. 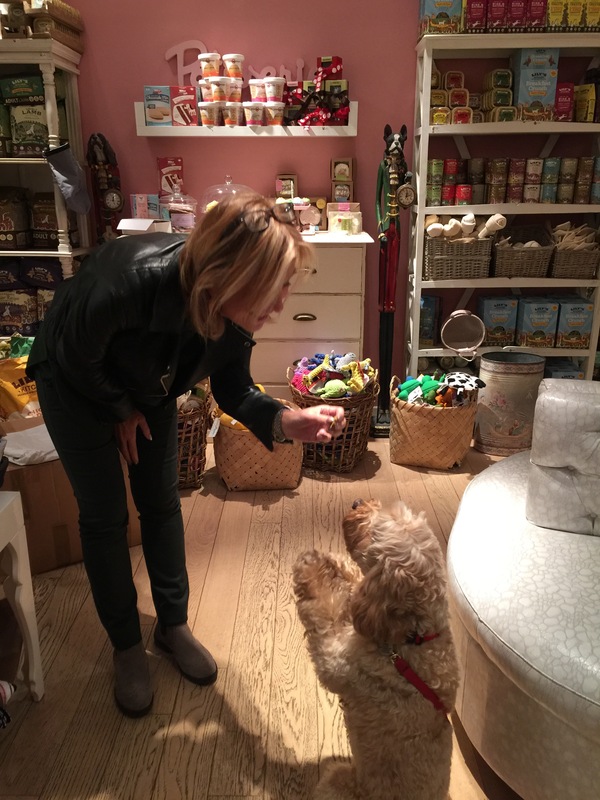 And loved the shop. Quality toys, imported quality foods and lots of fun stuff. Just decided for Darcy to have a spa treatment which includes a wash, massage and some facial treatment. 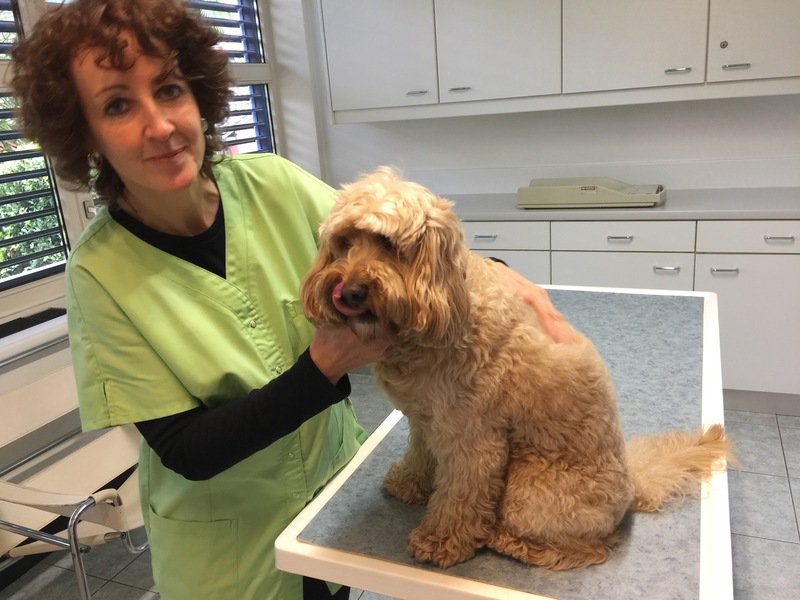 They even cleaned her teeth which never happens at the pet grooming in the UK. 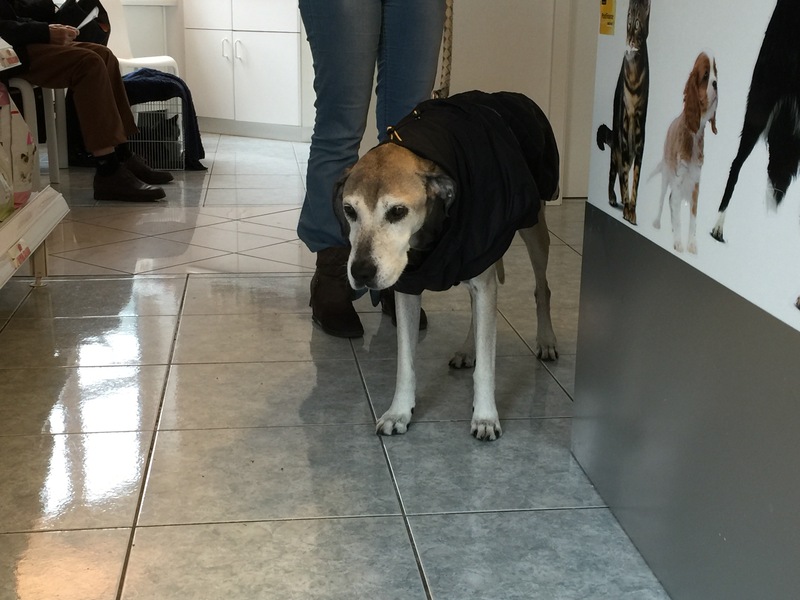 The last time she had a wash-n-fluff in Milan, they gave her the prettiest bow on her ears. And they did it here too! 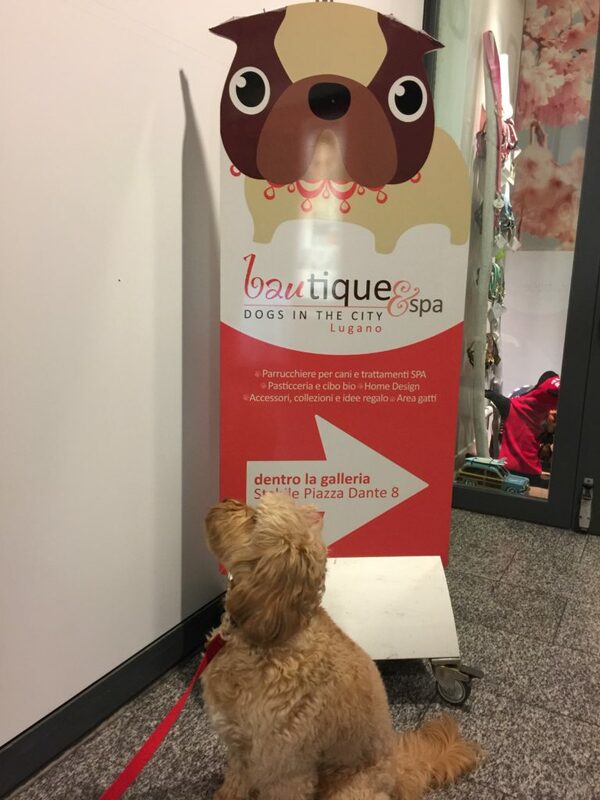 Bautique & Spa is at Piazza Dante 8, Lugano.